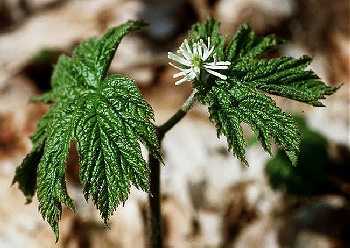 Etymology: Hydrastis: Greek hydro for "water"
Flora of North America: Flora of North America Floristic Rating: Coefficient of Conservatism = 10 WIS DNR-Bureau of Endangered Resources: Detailed information on Wisconsin listed species including state and federal status, photos, etc. 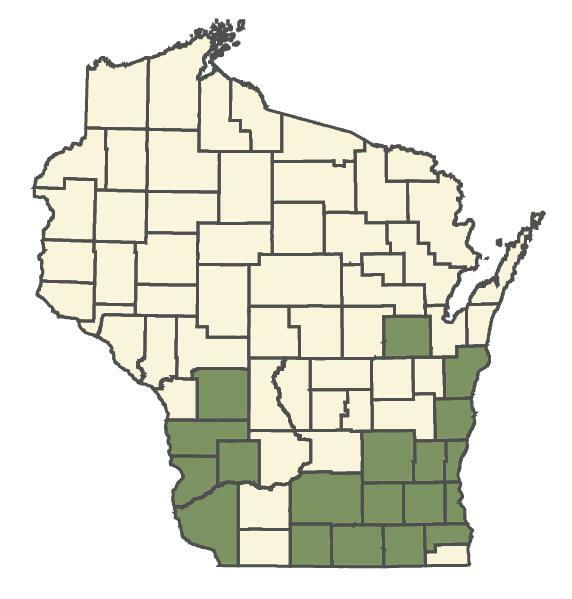 USDA Plants Database: Federal Distribution and detailed information including photos Minnesota Dept. of Natural Resources: Rare Species Guide; description, conservation, photos, maps, etc. Dan Tenaglia's The Missouri Flora: Fabulous photographs; detailed descriptions; color and leave arrangement key. David G. Smith's "Delaware Wilflowers": Beautiful photographs; descriptions Illinois Wildflowers: Wonderful photographs; detailed descriptions; color and leaf arrangement key Purple Sage - Ethnobotanical Information: Detailed usage, preparation, and other helpful information Southwest School of Botanical Medicine: Britton & Brown Illustrated Flora - 2nd Edition (1913) "An Illustrated Flora of the Northern United States and Canada"